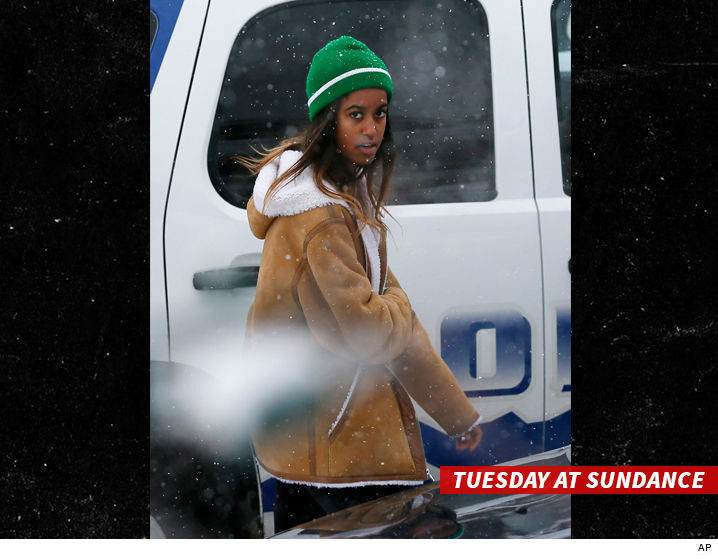 Malia Obama﻿ won’t be making coffee runs for her internship at the Weinstein Company, and she’s not at Sundance to schmooze with the boss … TMZ has learned. 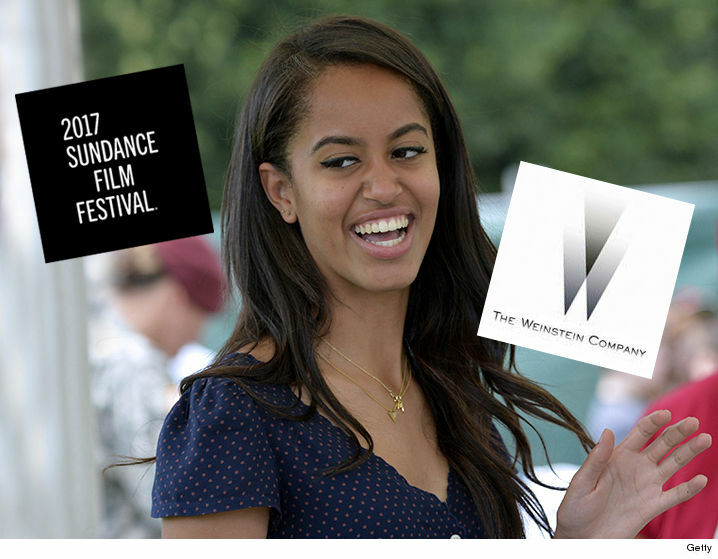 Sources close to the film company tell us Malia’s paid internship hasn’t started yet, and her visit to the film fest in Park City this week is on her own time. Kinda like she’s doing her homework before an exam, plus she’s a huge film buff. We’re told Malia’s stint with Weinstein begins in February, but it’s still unclear what her day-to-day duties will be — interns get involved in everything from film production to finance. Just depends on their interests. As for menial duties like caffeine fixes for execs — one source laughed heartily and said it’s just not part of the program.